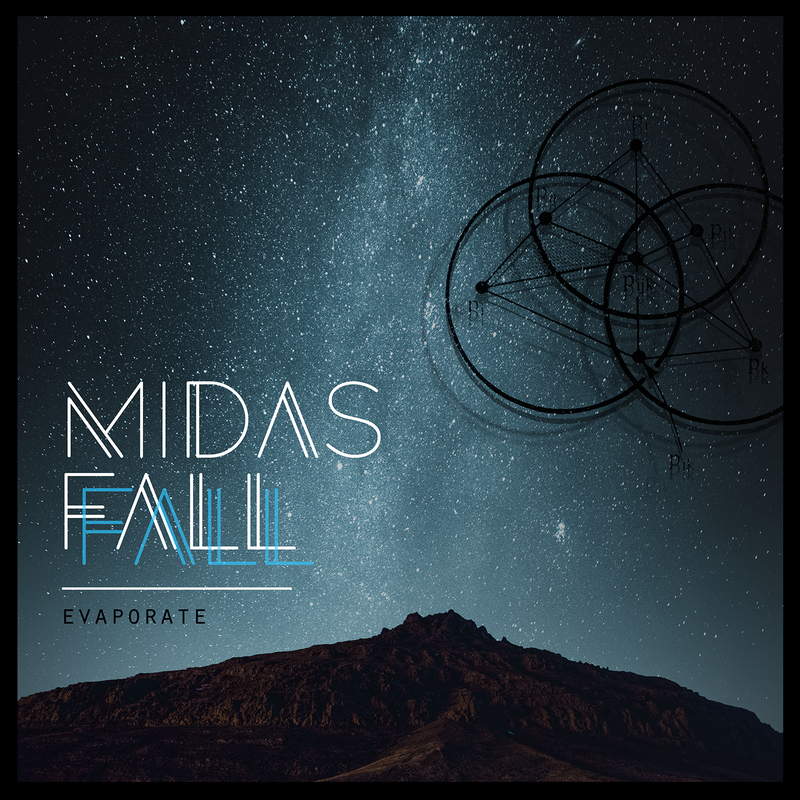 ‘Evaporate’, the fourth album from Scottish duo Midas Fall (Elizabeth Heaton and Rowan Burn), is a visceral display of ferocious beauty. 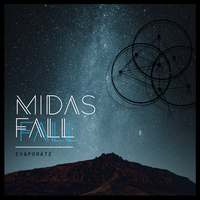 Extremely emotive and vivid, ‘Evaporate’ is a deeply beautiful record – from the desperate, savage cacophony of ‘Bruise Pusher’ to the elegant ascension of ‘Sword to Shield’ – it conjures stunning soundscapes at every turn. CD and LP orders from this webshop will also receive a digital download link via email for the album in a choice of formats at no extra cost.